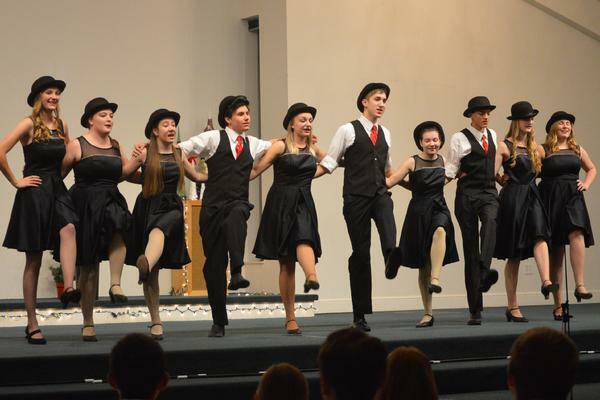 RTCS Show Choir is an opportunity for students to use their gifts in music and performance to benefit the local community. 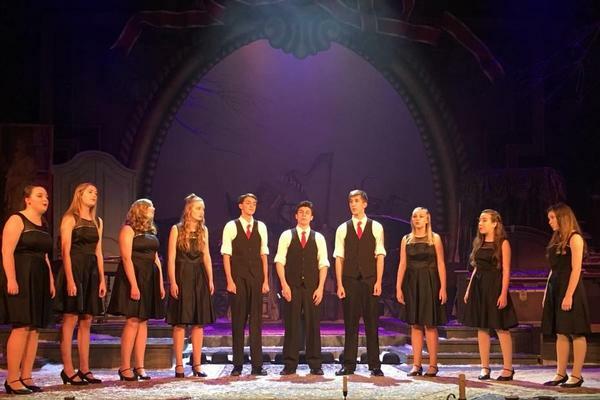 Initial interest in forming a show choir was student-driven, and so RTCS Show Choir officially began in 2016 with our first Christmas-time performance. 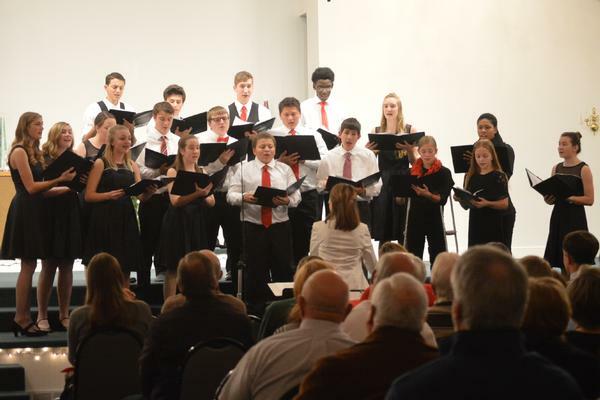 Show Choir has performed at the Willows Senior Living Facility in McKees Rocks, Pittsburgh International Airport, and the Byham Theater in downtown Pittsburgh, in addition to the yearly RTCS Christmas Concert and RTCS Spring Concert and Art Expo. And to do it all for the glory of God! Show Choir is led by Mrs. Lindsay Shaffer, who holds a B.S. 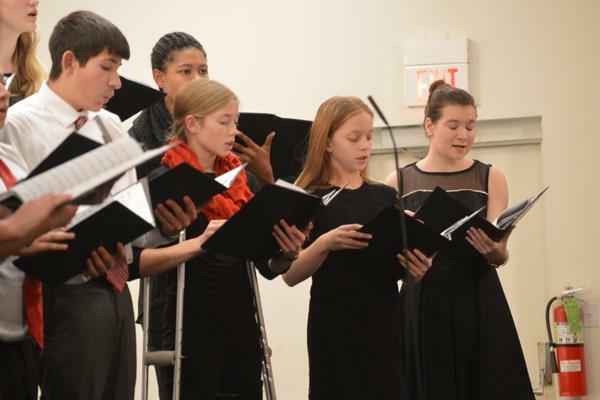 in Music Education from Geneva College and is working toward a M.M. in Choral Conducting from Messiah College. Mrs. Shaffer teaches 7–12 Choir and 9–12 Show Choir, as well as having taken on roles as director, musical director, and pit band conductor for school drama productions.